KUROKO NO BASUKE ONE COINS COLLECTION 2!!!! ONE BOX HAS BEEN ORDERED. IF YOU ARE INTERESTED IN OTHER CHARACTERS, PLEASE LEAVE A COMMENT, IF I GET ENOUGH REQUESTS, I WILL BUY A SECOND BOX. This is completely WRONG, but totally HILARIOUS!!!! Out of all of the one coins, Imayoshi looks the best... possibly because his eyes aren't open LOL. He's so cute. Those are just too cute! I would like Kagami, please. Man Hymn took all the good ones. XDDDD She told me about this post so I came to look. 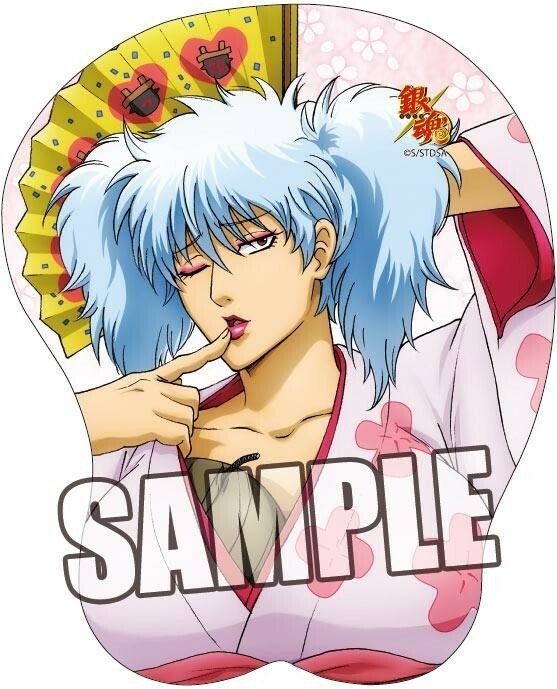 BUT NOW I AM JUST DYING AT GINTOKI WTF?! Those are one of those breast mousepads aren't they?? Omfg Gintama slays me. I don't know how people manage without this show in their life. Hey Duckie! May I be put down for Shun Izuki and Yukio Kasamatsu ONECOINs if they are still available? Thank you! Heyhey, I thought I replied to you, but looks like I haven't =P Izuki isn't available, there isn't enough request to warrant a third box... but Kasamatsu is, I'll put you down for Kasamatsu k? Ah, since nobody asked for the "Nagisa bromide and penguin pendant", I didn't buy it. But, if you want the set, I can still purchase a set for you, since it's still available. Let me know soon! anjichan~ Your Kasamatsu figure is here!!! 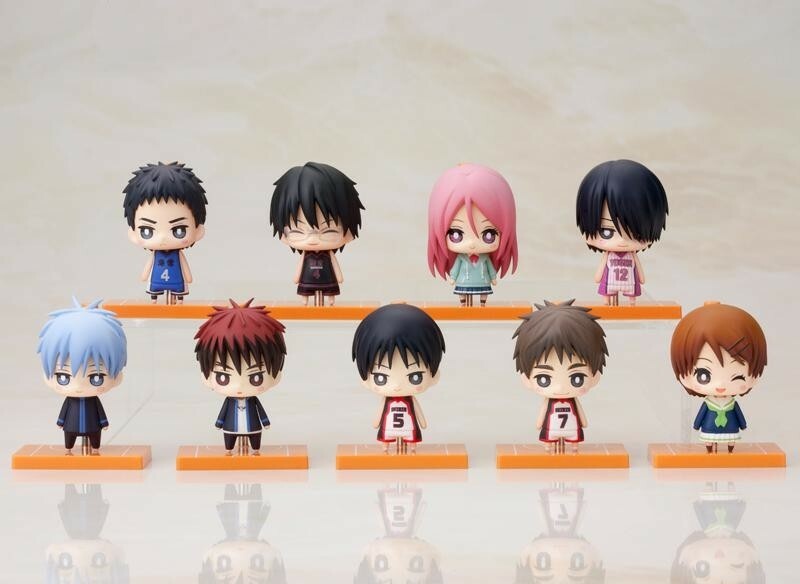 I bought a second set to sell also, so if you still want Izuki, he's available for you too =) I've put your name down to save the spot, if you already got him somewhere else then no problem! Oh! Yes please I am still interested in Izuki, thank you!